I guess we are all looking for basically the same things in our lives...peace, love, contentment, joy, beauty and serenity. That's the way we also want to feel about our homes! 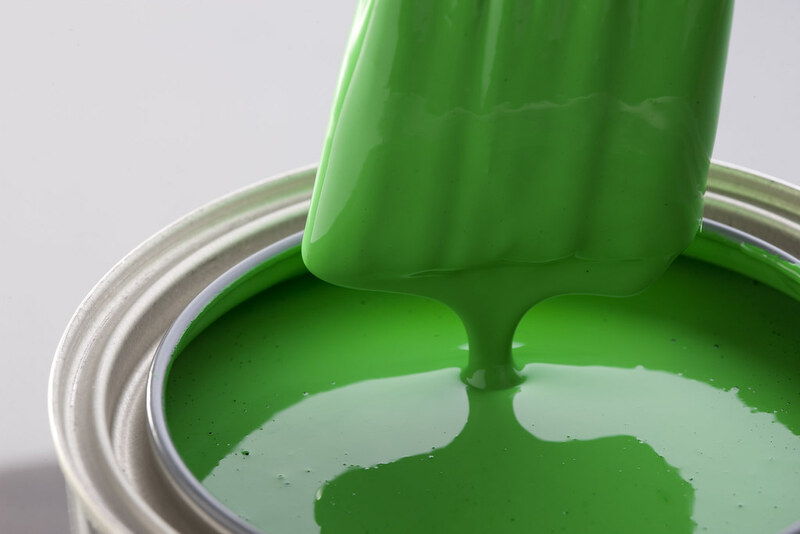 If you are considering selling your house now, or even a few years from now, the number one update any real estate agent will advise you to do is paint. I am asked a lot while I am on estimates "What is the newest trends in colors?" It always makes me think how we decorate our homes to impress other people. Why don't we just surround ourselves with OUR favorite colors in OUR homes? People are so busy these days, especially with the holidays coming up soon. Women especially are multi-tasking with work, children and home responsibilities etc. We want to help you save time!